Bourbon Old Fashioned Cocktail made with bourbon or rye whiskey. 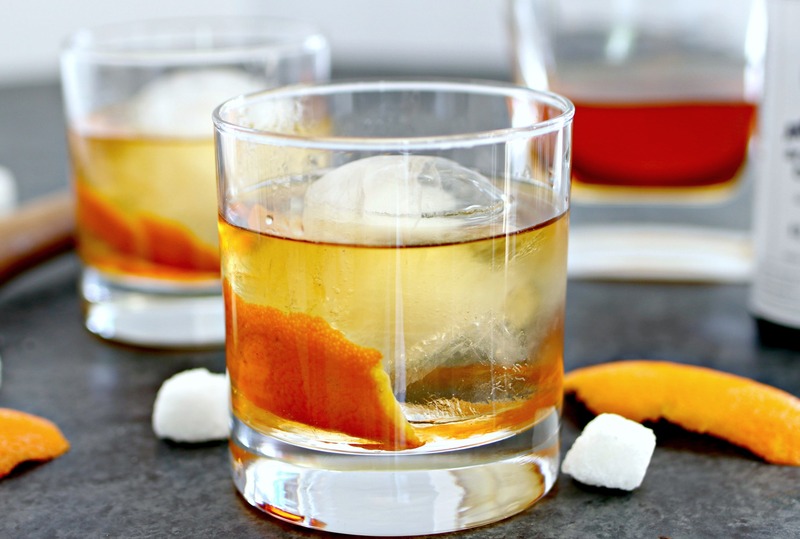 The Bourbon Old Fashioned is a simple cocktail, made with only the best bourbon or whiskey. It’s timeless and well, old fashioned. 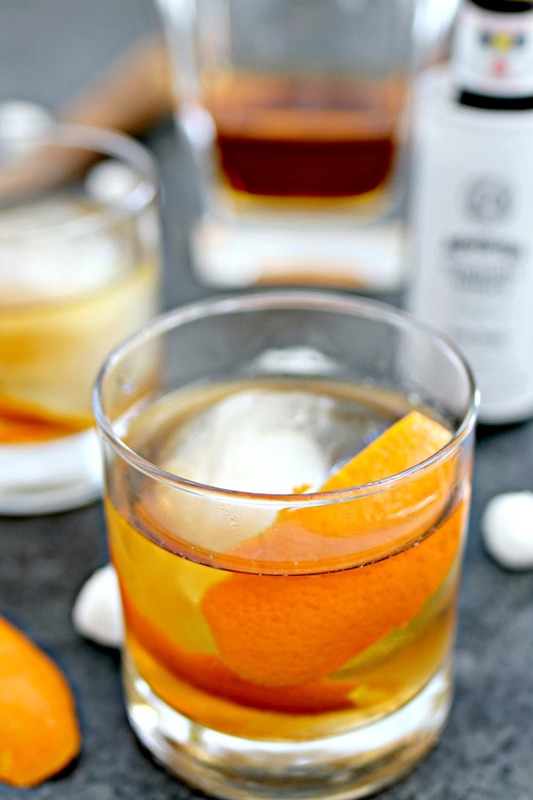 The Old Fashioned has made a major comeback recently. Don Draper can be seen enjoying them on Mad Men, and with the recent resurgence of bourbon, they have become a major hit again. 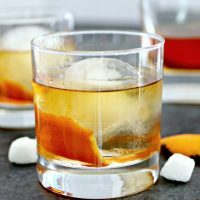 The best Old Fashioned is made with good bourbon, bitters, sugar cubes and an orange peel, but can also be made with homemade simple syrup which combines with the bourbon or whiskey much easier than a sugar cube which will not fully dissolve. So, grab your favorite bourbon or whiskey and let’s make an Old Fashioned, shall we? Step 1 – Add the biggest piece of ice you can to an Old Fashioned glass. If you don’t have a round ice mold, just use as little ice as possible so it won’t dilute the bourbon. Step 2 – Either add 2 sugar cubes (2 tsp) and a splash of water or 1 1/2 ounces of simple syrup to the glass. Step 3 – Add 2 dashes of Angostura bitters and an orange peel, and stir. Step 4 – Add ice. Step 5 – Add 2 ounces of your favorite bourbon or whiskey and let sit for a moment, then gently stir so the flavors combine. Enjoy! In an Old Fashioned glass or short cocktail glass, add sugar cubes or simple syrup, an orange peel and bitters. Stir together well. Add ice, then bourbon or whiskey. Let sit for a moment, then stir lightly to combine flavors and enjoy! 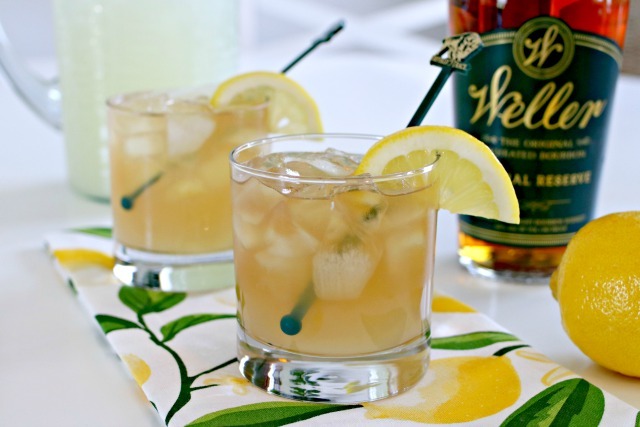 The Bourbon Arnold Palmer is the perfect summer drink for bourbon and whiskey lovers. 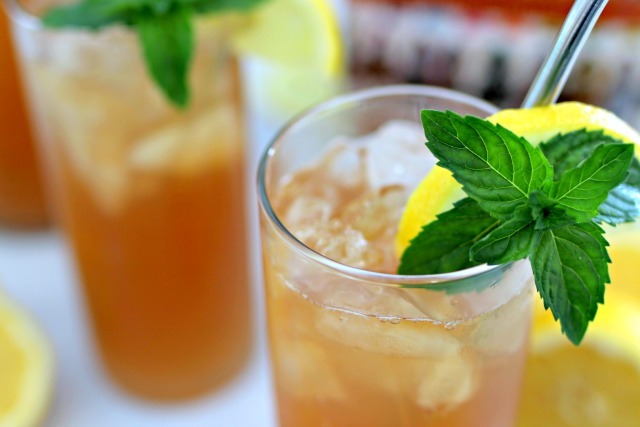 It’s a refreshing summer treat made with lemonade and sweet tea! This Kentucky Lemonade is a little like the Arnold Palmer without the sweet tea. 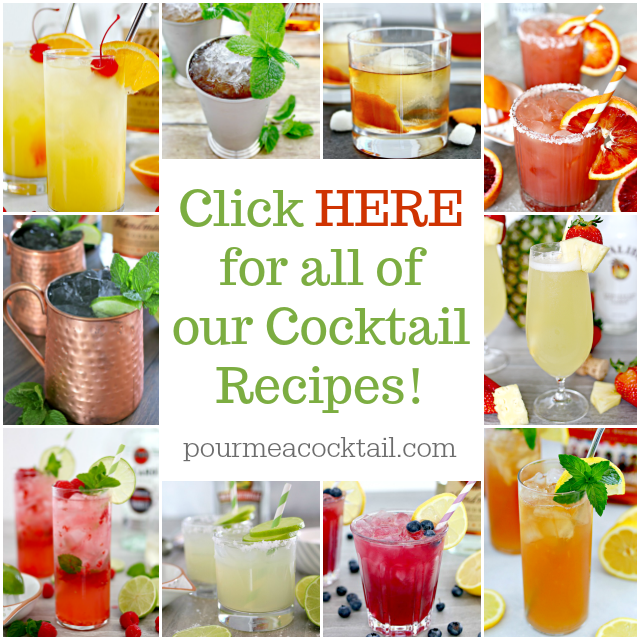 It’s best made with good bourbon, and can be enjoyed all year round! 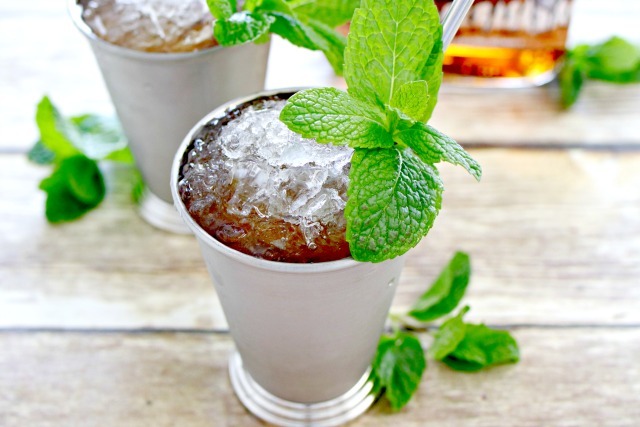 The Classic Mint Julep is a delicious Kentucky Derby inspired cocktail that is typically served in a silver julep cup, but no worries…this delicious concoction can be enjoyed in any glass you have!